Announcement: Check out 220 Finnigan Street at the Open House on March 9th & 10th from 1-4pm. 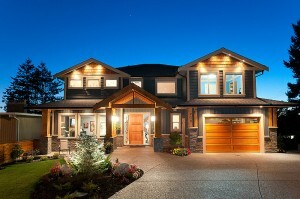 Custom Built Homes Coquitlam by TDH Homes LTD. Thomas Homes has built over 50 custom homes in the Coquitlam / Tri-Cities area since 2001. 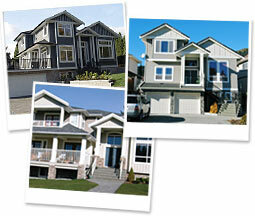 In recent years, we’ve expanded to build custom homes in North and West Vancouver. We are currently building a beautiful custom home in West Vancouver. Everyone dreams of one day building their own home and defining the space they live in, the layout, the choices of finish — creating the details that set your home apart from the Joneses. Thomas Homes can help you bring your vision, your dream home to fruition. The right lot in the right location with the right plan and us, the right builder — see what Thomas Homes has to offer and why we are the right choice for you. Discover what to expect with a custom built Thomas homes, and why they are better built homes.